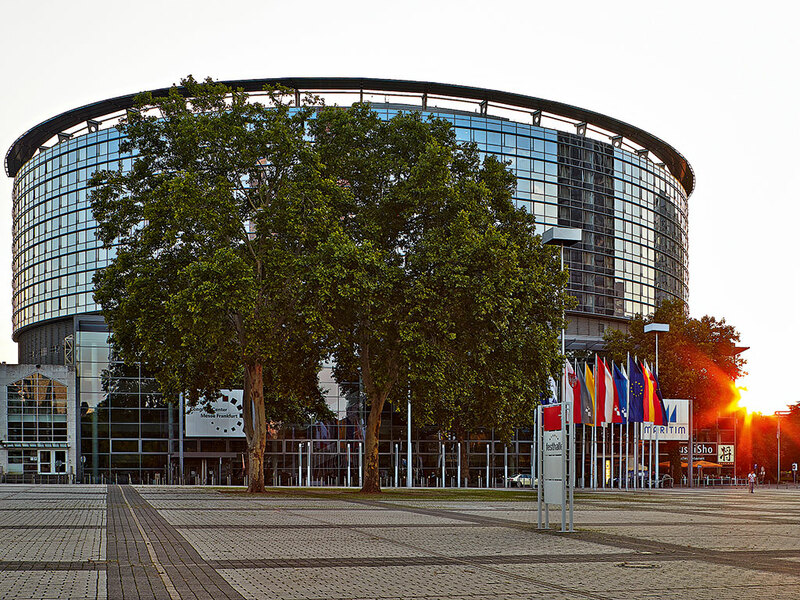 Frankfurt’s central position and long-held tradition of hosting international events made the Messe Frankfurt locations the indisputable venue of choice for the 30th anniversary of the International Supercomputing Conference (ISC) High Performance conference. With an array of hotels, restaurants, nightlife and sightseeing on offer in Frankfurt, there is far more to pull visitors in than just business. The city is a financial and digital hub for the entire country, being home to the European Central Bank and DE-CIX; the world’s busiest commercial internet exchange point. Also situated within this thriving city is Deutsche Börse, which houses the technologically advanced Frankfurt Stock Exchange and EUREX, one of the world’s leading futures markets for financial derivatives. The Frankfurt Rhine Main region is brimming with over 407,500 companies that collectively employ around three million people, thereby contributing eight percent to Germany’s GDP. And yet, it’s not all about business. “Frankfurt is an international city with German flair”, Delius-Fisher tells Business Destinations. As the birthplace of Germany’s first parliament and its most famous poet, Goethe, the historical attractions of the city are in abundance: Frankfurt is the site where German Kaisers were once crowned, and so the city is currently restoring its Krönungsweg (‘Coronation Road’). Elsewhere, tourists have been drawn for many years to the medieval castles of the wine-growing region and UNESCO World Heritage site, Rheingau am Rhein. Walks along the Main River are popular for visitors and residents alike, with the 26 museums situated along its banks further adding to the appeal. Theatre lovers can visit the award-winning Frankfurt Opera or the English Theatre; the largest Anglophone auditorium on the continent. 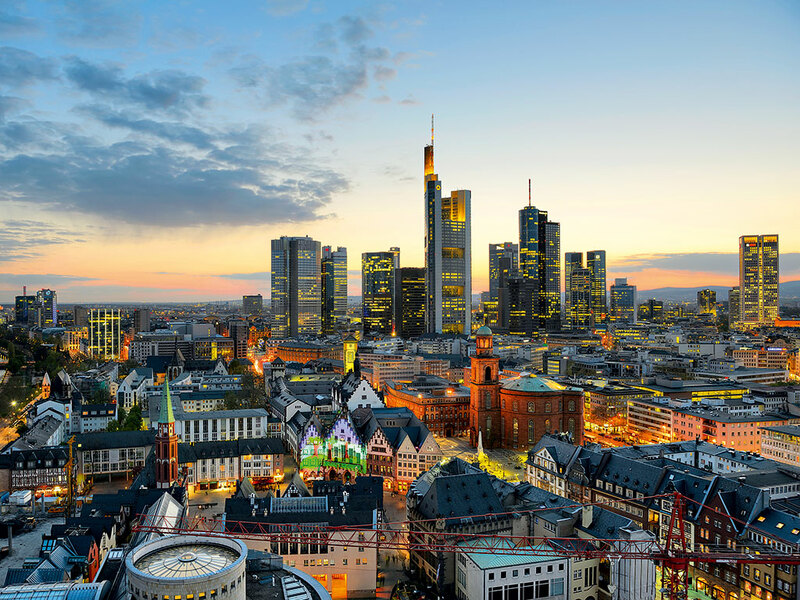 There is something for everyone in Frankfurt – from popular and exclusive shopping areas to a buzzing nightlife that boasts around 2,200 restaurants, including those serving local specialities. “In Frankfurt everything is close by, including Messe Frankfurt”, according to Delius-Fisher. The central railway station is a short walk from the hall’s impressive glass foyer, the Congress Centre, while it takes just 15 minutes to arrive from the airport by taxi or train. “On its expansive 355,000sq m. grounds, Messe Frankfurt offers conference facilities and nine exhibition halls, all ideally connected via the moving walkway system, the Via Mobile”, says Delius-Fisher. Stunning venues that are ideal for banquets and exhibitions are a stone’s throw away, including the glass-clad congress facility, the Forum. There is also the Festhalle, which was built in 1909 and features a beautiful glass dome, under which up to 8,500 guests can be seated. Taking place from 12 to 16 July, the ISC High Performance conference will play host to over 2,600 attendees and 300 speakers from scientific communities around the world. As such, it is the perfect place to learn about the latest developments, share ideas and make valuable connections within the industry. Trade shows started taking place in the city 775 years ago, meaning that international hospitality has long played an important role in Frankfurt. Furthermore, the expedient accessibility of the venue within Frankfurt, Germany and worldwide lent itself perfectly as the venue for the ISC’s celebratory event in 2015.